At Impact Building, our metal roof replacement options are a popular choice since they offer you flexibility when it comes to appearance and long-term durability. Our metal roof replacement services will enhance the appearance of your home and the results can last a lifetime. We provide Metal Roof Replacement Services throughout the El Paso County, Colorado. The most common metals used in metal roof replacement include steel, aluminum, copper and zinc. While some homeowners prefer the natural aesthetic appeal of metal, others prefer the more traditional look of shingles. Fortunately, metal roofing is also manufactured to have the appearance of shingles, shakes or slate. Metal roofing is becoming more popular in Colorado; its no wonder when temperatures are about 100 degrees cooler than the traditional asphalt shingle roofs in the summer months. This is what is known as a cool roof, which is the term used to describe an energy efficient roof since its unique properties help to reduce annual energy costs. The metal roofing materials we use are able to reflect heat up and away from your home in the summer while at the same time absorbing it during the winter. Energy savings of around 50% are achievable. With a metal roof replacement, you’ll have the option to replace your home’s current roof or to install the new roof over your existing roof. A metal roof is built to endure for decades. When Impact Roofing replaces your old, leaky roof with a metal roofing system, it is unlikely you will ever need to replace your roof again. 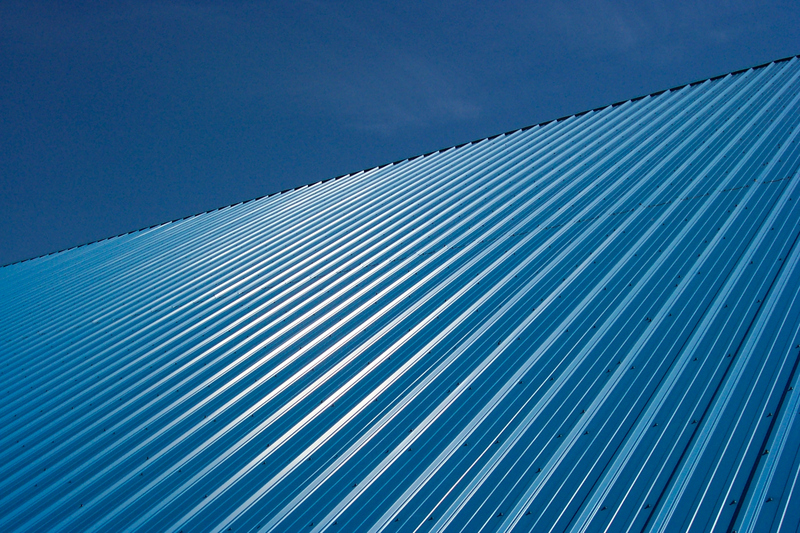 There are many metal roofing options available to you, depending on your personal preferences and budget. Impact Roofing’s knowledgeable contractors will work with you, one-on-one, to ensure your complete satisfaction. We are here to answer any questions you may have. We are your neighbors! 445 E. Cheyenne Mountain Blvd.